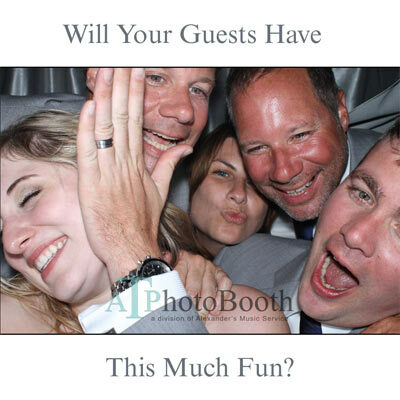 Need A Photo Booth In Victoria, BC? AT PhotoBooth is our sister company and has been providing photo booths for all types of events. Adding a photo booth to your event will add a higher level of fun and entertainment and provides your guests with a photo printout that they can take home with them! Visit AT PhotoBooth To Book Your Photo Booth!